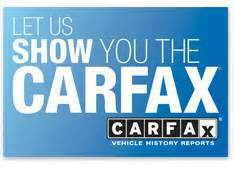 Looking for a CERTIFIED Pre Owned Vehicle? You’ll find them all at Auto Evaluators along with the great value that we like to pass along to our customers. We are big promoters of HYBRID and ELECTRIC CARS and the GREEN ENERGY movement. The Toyota Prius & Chevy Volt are personal favorites of ours. The Toyota Prius is very inexpensive to maintain, very safe, and gets exceptional gas mileage!! If we don’t have what you want, let us know. WE CAN FIND IT! Dave will work with you directly to find you the car you want.